We accept Visa, MasterCard, Discover Card and Cash. Gratuities/tips are appreciated – we do not offer gratuities on credit cards or gift card purchases. We are a walk-in / same day call-ahead salon for your convenience. To accommodate this, we do our best to be properly staffed to reduce wait time. Therefore, we do not accept appointments/reservations. 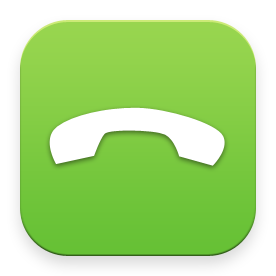 “Same Day Call-Ahead” means you can call us on the same day when you want to visit to put your name on our list. Call-ahead starts as soon as we open and depending on whether we have walk-in clients waiting outside our doors, our first call-ahead time may vary. Contacting us as early as possible is recommended. You must speak with our receptionist in order to put your name on our list (a voicemail will not be considered a call-ahead). Please be aware that wait time may vary when you arrive. Please provide exact service(s) for our receptionist when you call-ahead. The option of adding or upgrading a service may not be available when you arrive.